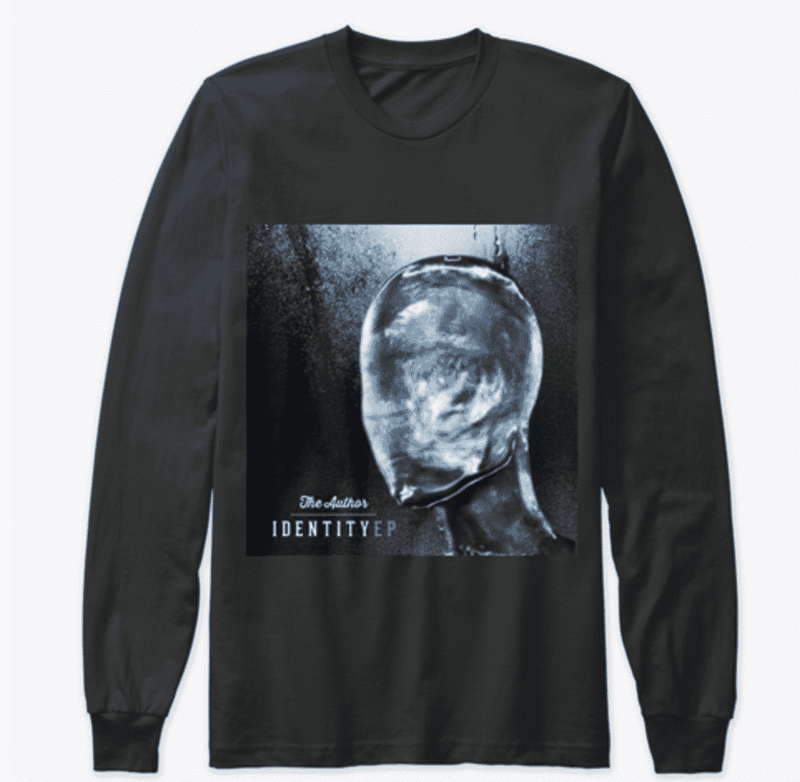 To commemorate The Author’s recent release “Identity EP: Royal Edition”, his merchandise line has been released early. Royalty Livin’ is The Author’s record label which he will give more details about next year; however, because of the holiday season, it seemed fitting to gift the public with apparel that is fit for royalty. Use promo code ‘Trackstarz’ on all exclusive apparel to receive a discount. For those that pre-order ‘Identity EP: Royal Edition’, they can receive a higher discount if they follow The Author on IG and tag The Author in a picture showing their purchase.